Come drop your kids off with us for a fun kid free date night! Spectra staff will have structured and unstructured play. Spectra is way more fun than a babysitter! Ton of fun for your children while you go to dinner, a movie or even just a child free night at home! To register go to your payment portal and sign up! Sensory Seekers: The theme of this camp is body awareness, sensory integration, self-regulation. This camp is highly structured and designed for kids with active minds and bodies. Children will have fun using our sensory swings, trampolines, climbing structures, balance beams, obstacle course and roller slide for an enriching sensory experience! Each day of camp students will experience a variety of activities to target vestibular, proprioceptive and tactile stimulation in the gym and through sensory play activities. Spectra's themed summer camp program is 5 days of fun in a row! Students can attend the week-long camp (Monday-Friday) from 9:00am until noon. During our themed camps, registration for the full week is required. To RSVP email Karissa@spectrapdx.com or follow our tickets link. The educational theme for this camp is to learn about friendship connections, interactions, and relationship development. Students will play a variety of activities and games to learn about perspective taking skills, initiating play with peers and practicing conversations with fellow campers! The camp tuition is $300/week and payment is due in full upon registration. For spectra families to register- log into your customer portal and sign up! Ever wonder what a fun day at Spectra Gymnastics would be like! This camp is for you! Come on by and play and plan for a great day of fun! Our Gym has a wide variety of obstacles, tumble tracks and even a ball pit. Come check us out! Spectra will be closed for the Winter Break Holiday December 23rd - January 1st. Business will resume as usual on Tuesday January 2nd. Have a Happy Winter Break! Come dressed as your favorite superohero, be the class clown or even a mighty dragon. During the week of Halloween October 25th-31st come dressed in your favorite Halloween Costume and get the festivities started! Here at Spectra we want everyone to get in the spirit. We are excited to see how great our students look this year! 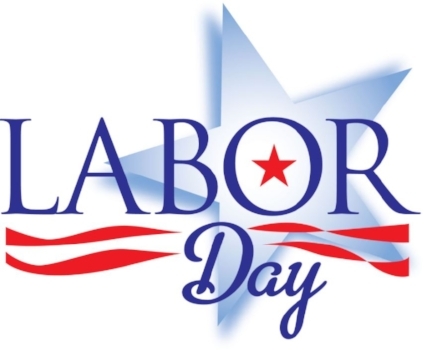 Spectra will be closed for Labor Day Weekend August 31st- September 4th.